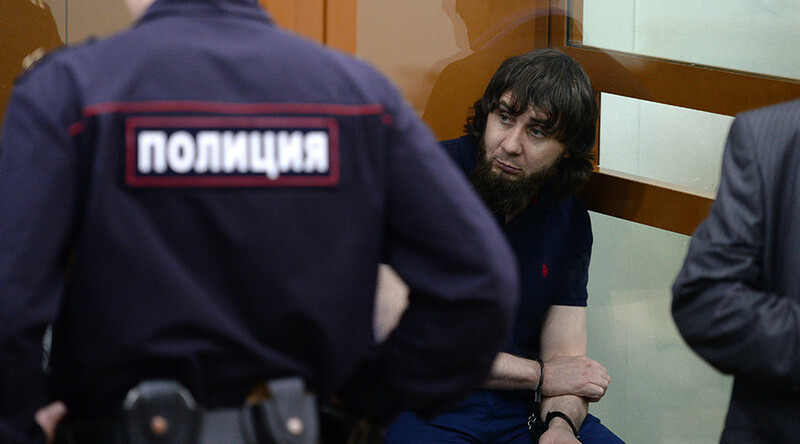 A court in Moscow has sentenced five Chechen men found guilty of killing prominent Russian politician Boris Nemtsov in early 2015 to 11 to 20 years in prison. “Zaur Dadaev was given a 20-year jail sentence and a fine of 100,000 rubles, Anzor Gubashev’s sentence is 19 years in prison and a 100,000-ruble fine, Shadid Gubashev is to serve 16 years behind bars and pay a 100,000-ruble fine, Temirlan Eskerkhanov received a 14-year jail term and a 100,000-ruble fine, and Khamzat Bakhaev was issued an 11-year sentence and a 100,000-ruble fine,” reads the verdict. The jail sentences will commence from March 2015, when all five were detained. The convicted will serve their sentences in a maximum security prison. Apart from the jail sentences, all except Dadaev have also been assigned additional punishment of two extra years of restricted freedom after serving their jail terms. In late June, the jury found that investigators had proved that in late September 2014, the five suspects agreed to kill Nemtsov in exchange for 15 million rubles (currently $US250,000). All five convicted denied any guilt. Investigators named the person who ordered the hit and masterminded the murder as Ruslan Mukhudinov. He has been on the international wanted list since November 2015 and is still at large. No other masterminds have been established yet, according to the Investigative Committee. The collection of evidence against the masterminds of Nemtsov’s murder continues, said Svetlana Petrenko, the spokesperson for the Russian Investigative Committee. The jury’s verdict in the case was postponed several times, as a large amount of evidence had to be studied. Two of the jurors were released of their duties. The passing of the verdict was delayed twice this week because the jury became fatigued while carrying out a final review of the extensive amount of documents in the case. 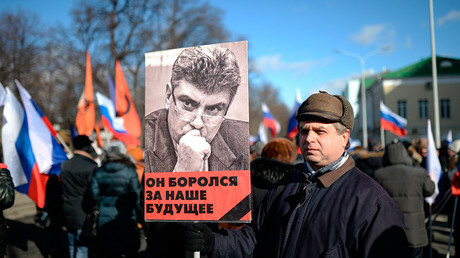 Boris Nemtsov, a veteran politician and key opposition figure, was shot dead on the Bolshoy Moskvoretsky Bridge, near the Kremlin, in February 2015. The assassination resulted in a demonstration of thousands in Moscow, demanding the killers be found and brought to justice. Russian President Vladimir Putin personally promised in a speech that everything would be done to bring those responsible for the killing to justice. In March 2015, Russian police arrested five suspects, including two suspected hit men. 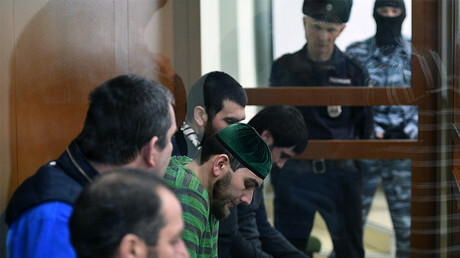 One of them, Zaur Dadaev, had reportedly confessed his involvement in the murder and said it was revenge for Nemtsov’s “negative comments on Muslims and Islam.” However, in subsequent developments, Dadaev insisted on his innocence. A religious motive, which had been examined during the investigation hasn’t been confirmed, Svetlana Petrenko said, adding the perpetrators were guided by greed. “The investigation examined the statements by Zaur Dadaev and Anzor Gubashev that they killed Boris Nemtsov out of religious hatred, since the victim had supported the Charlie Hebdo caricatures of the Prophet Mohammed, published in January 2015,” she said. “Gathered evidence fully confirms that the convicted had been driven by greed, i.e. a 15 million-ruble reward,” Petrenko said.